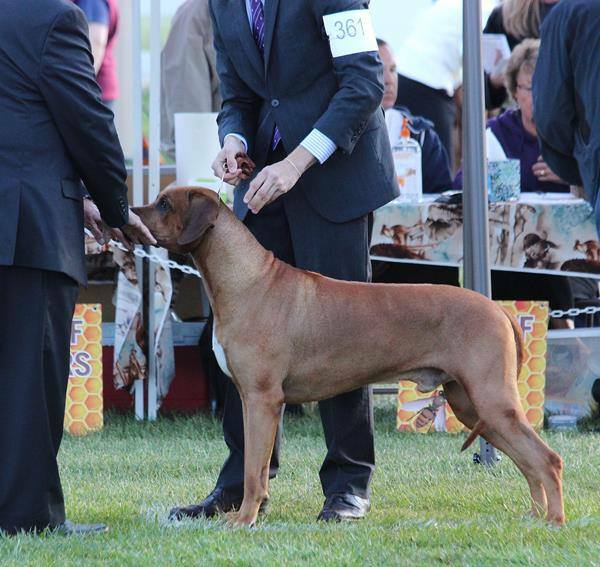 Desmond was bred by Kerry Williams (Juba Lee) and Christine St. George. 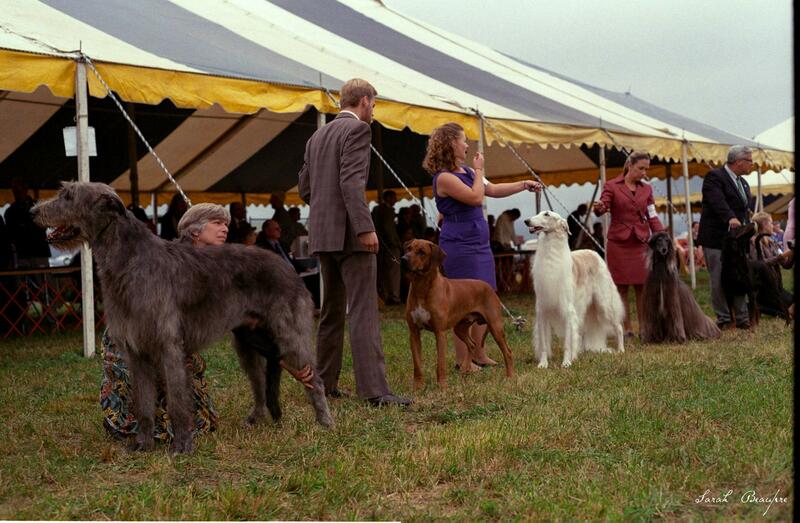 Calluna and Juba Lee produced some outstanding puppies with great temperaments. 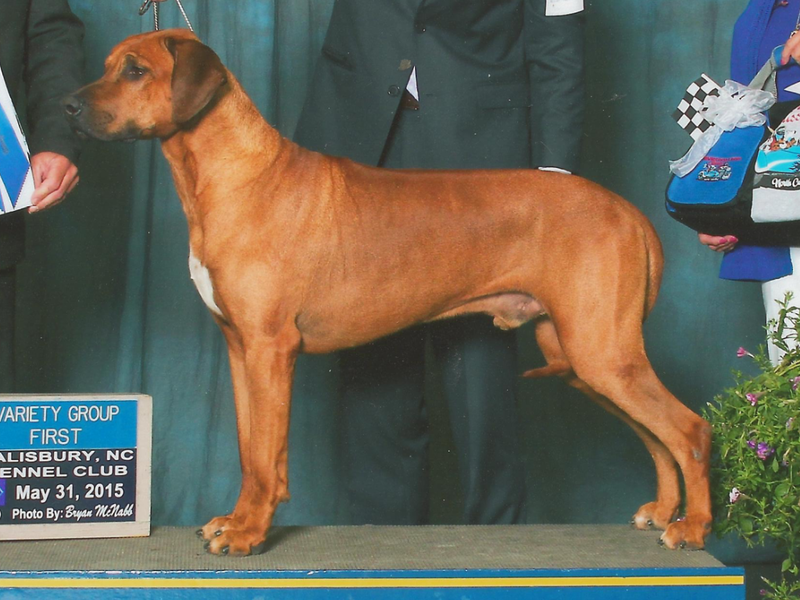 He finished his Championship in Jan. 2013 after only 2 1/2 months on the show circuit. 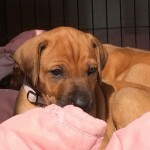 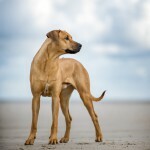 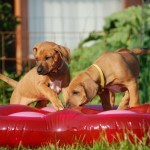 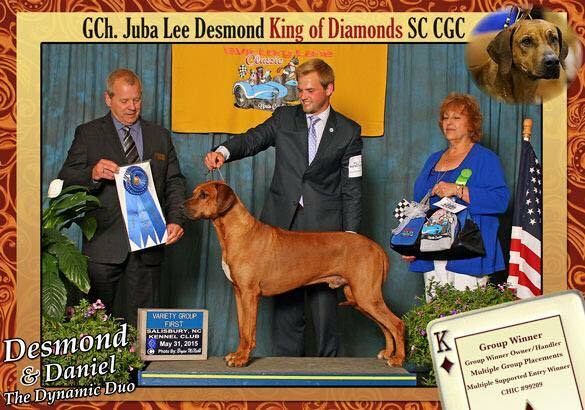 Desmond’s breeder, Juba-Lee Ridgebacks in Texas, is highly respected breeder. 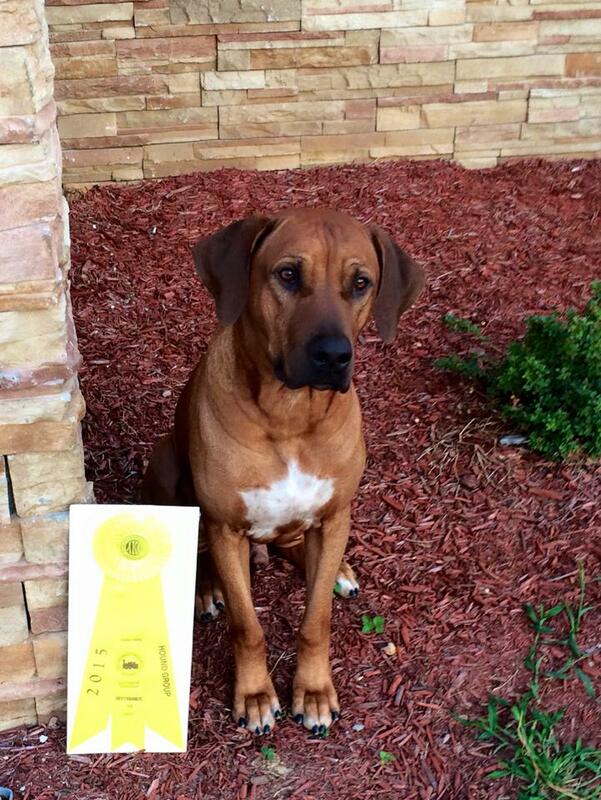 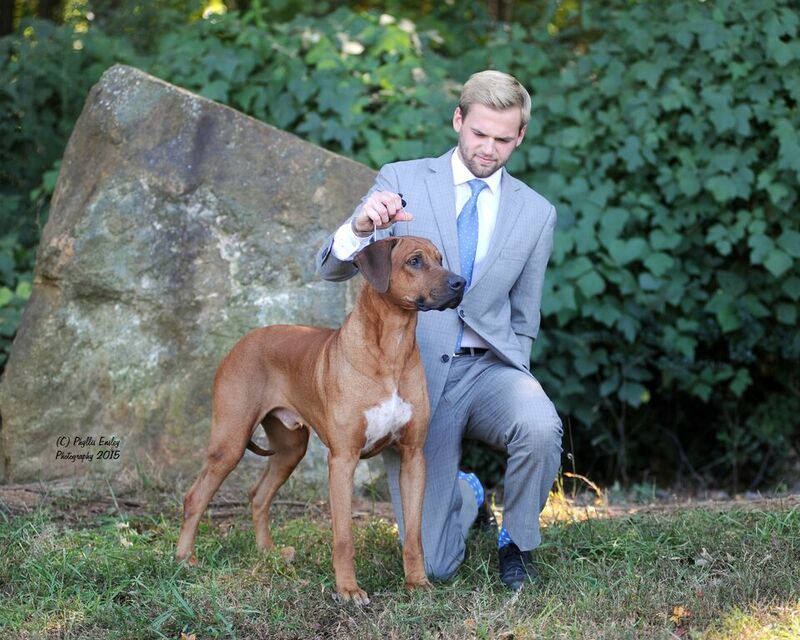 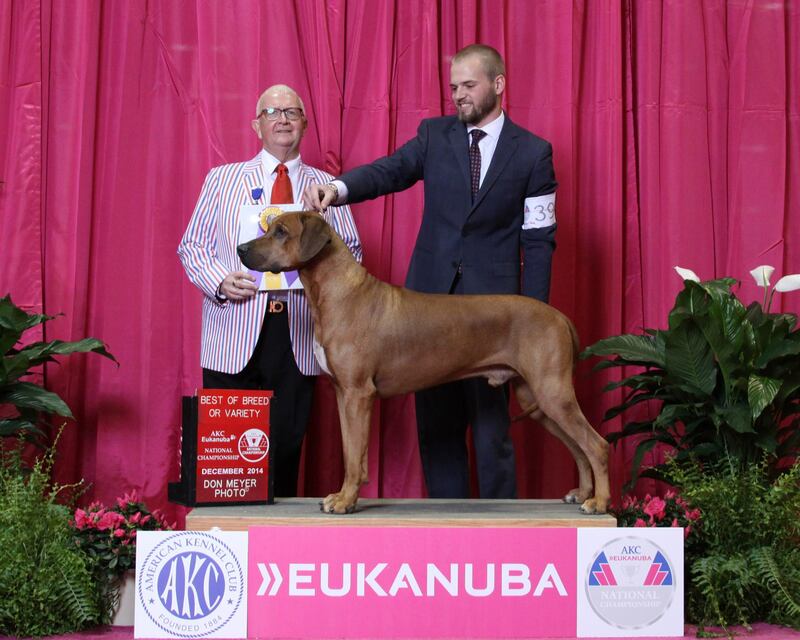 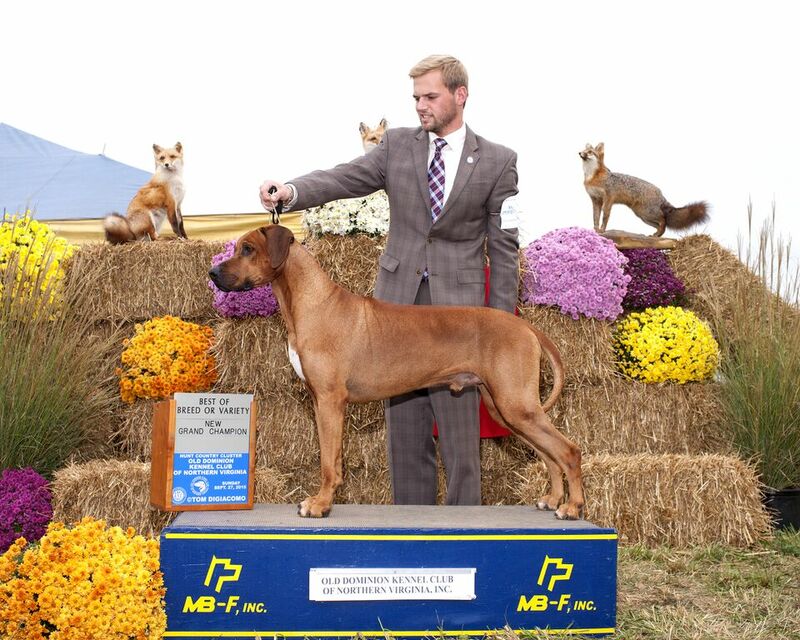 Kerry Williams is a AKC Breeder of Merit Award and won Rhodesian Ridgeback Breeder of the year multiple times. 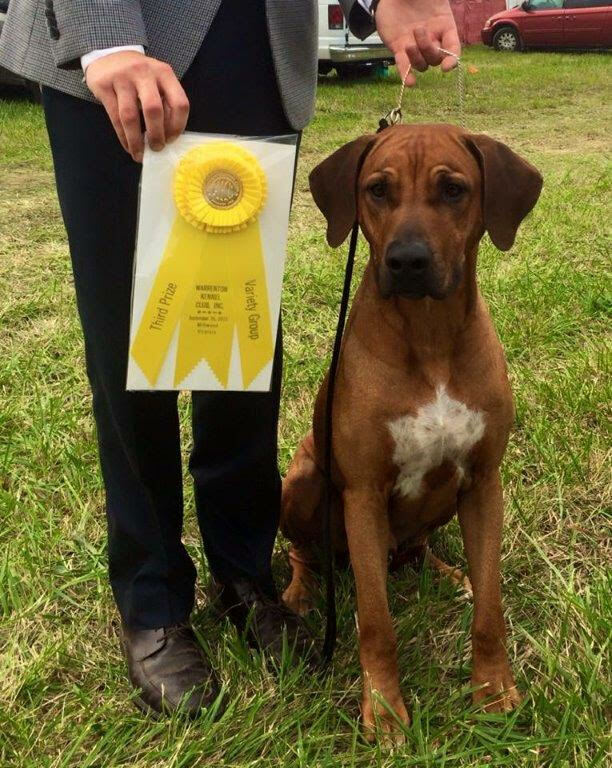 Desmond has also won multiple Best of Breeds, Group placements and even a GROUP ONE placement in Owner-Handler this past year. 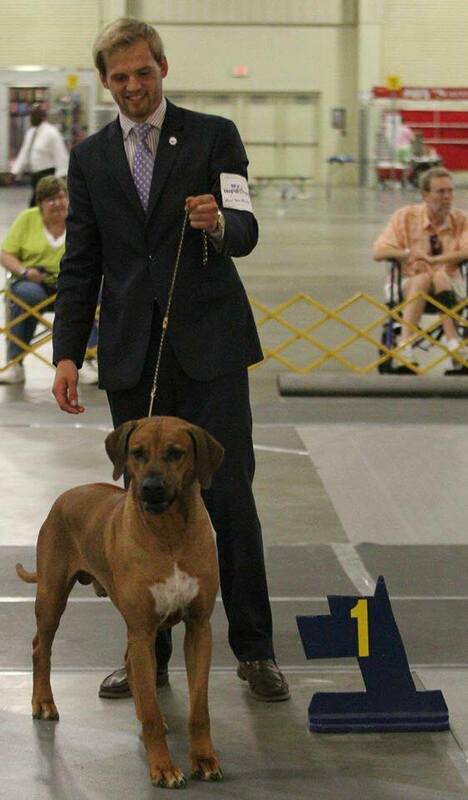 Desmond also is working toward his SILVER GCH which he is only 13 points short. 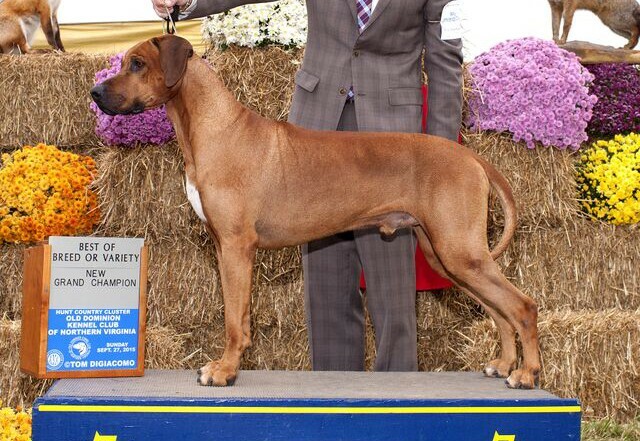 We have some planned breedings to Desmond if you are interested in one of his puppies. 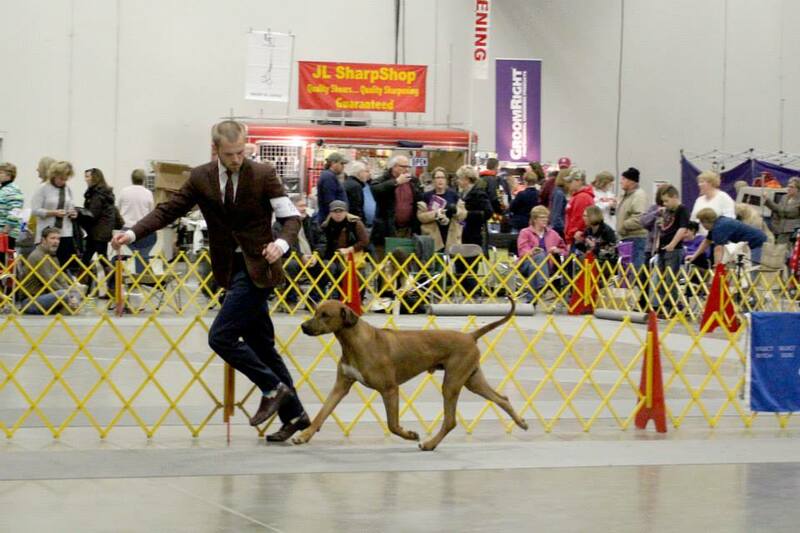 Desmond is working toward his AKC Lure Coursing, Tracking, and Therapy Dog Title.